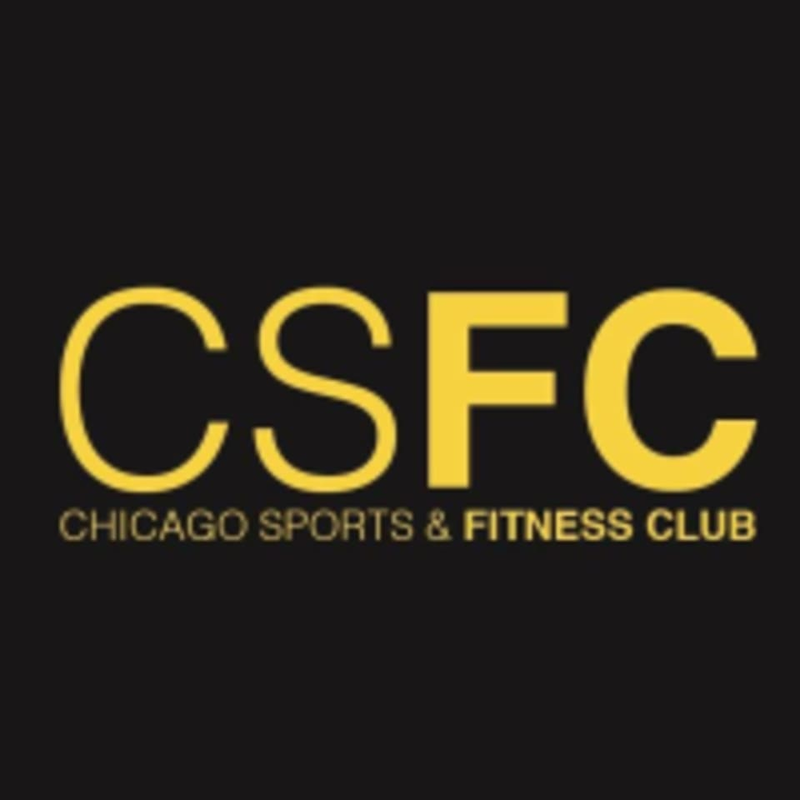 Start taking classes at Chicago Sports & Fitness Club and other studios! Chicago Sports & Fitness Club is the premier fitness facility in Joliet, IL. They offer a wide array of group fitness classes that will challenge you and leave you with a feeling of accomplishment. Please wear comfortable athletic fit clothing and well-supported shoes.